The Headwaters team approach means the business operates under good governance, with a small management team supported by highly skilled contractors employed to meet the specific needs of the business. 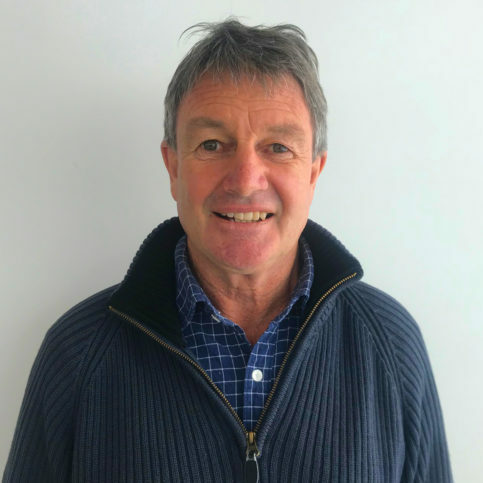 Mark joined Headwaters in early 2018 having had senior roles in the agricultural sector stretching back to the 1980s. These include research (Sector Manager Meat & Fibre at AgResearch); meat, dairy and processed food packaging (Sales and Marketing Manager, Bemis Packaging Australia); genetics (GM International at LIC); and food production and marketing (ENZA Foods, Buttercup Squash Council and the NZ Dairy Board). Drawing on all these experiences in a single role was a powerful motivation for Mark in joining Headwaters, and his skills reflect Headwaters’ commitment to extending value from the foothills to the foodie’s plate. Having spent much of his time within co-operative structures, Mark is very familiar with the power that can be harnessed by like-minded people with a shared vision. 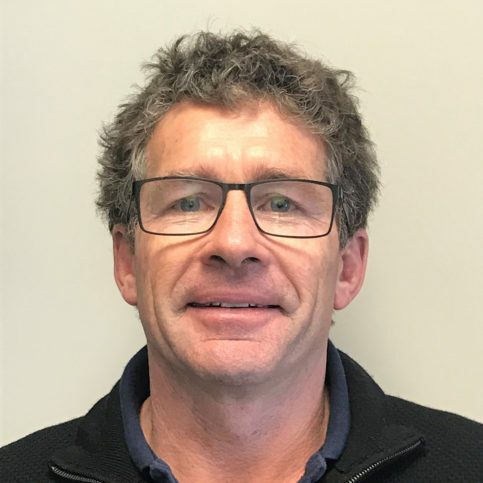 Andrew joined Headwaters in mid-2018 from managing Lochar Downs. Andrew has built up extensive knowledge and a strong passion for sheep and cattle genetics; understanding how to incorporate genetic data and subjective traits to environmental conditions. 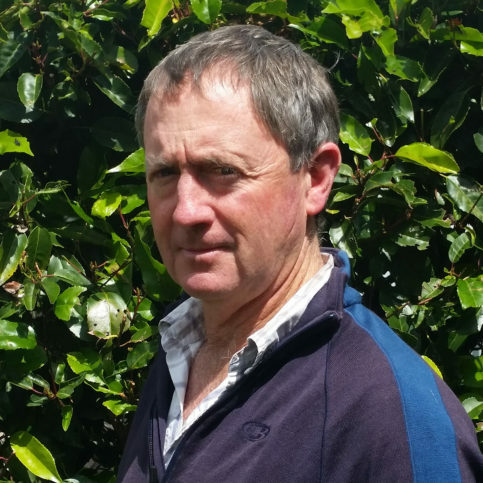 Similarly, Andrew has a good understanding of all areas of animal health and soil fertility; and the close relationship between soil health, forage performance and longevity with overall animal health and performance. Andrew has previously been involved with the phenotypic selection of the breeding animals through the Headwaters breeding partners, ram selections and ram sales. John was born and raised in the Waitaki Valley near Kurow, farming sheep and beef on the family farm until 2009. He has a BAg (Com) from Lincoln University. Involved with Headwaters since the early days, John relishes working with Headwaters shareholders on-farm to help advance their objectives. Raised on a Gisborne sheep and beef station, Aimee’s has multiple university qualifications and first class honours in Animal Science, Animal Breeding and Genetics. Aimee is passionate about using the fundamentals of biology to develop commercial solutions that improve efficiency and performance and is driven by a desire to raise the value of New Zealand agricultural products. 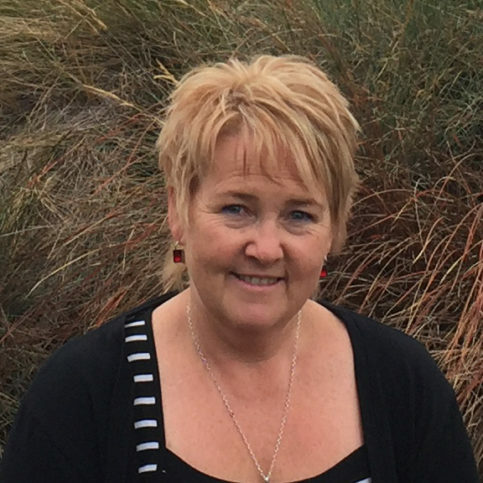 Raewyn was born and raised in Mosgiel and moved to Wanaka in 2003. 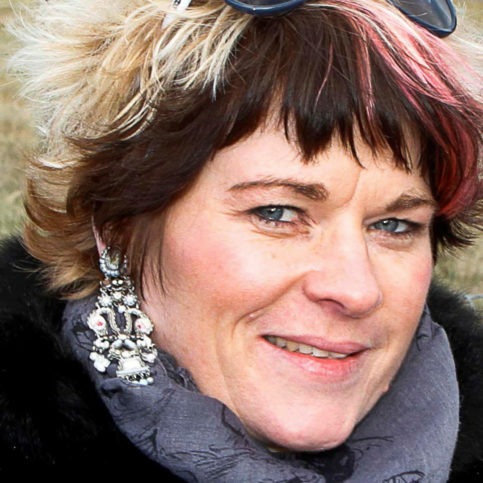 With excellent communication and organisational skill, she ensures everything and everybody comes together and enjoys the experience of working with farming leaders. Hailing from a sheep and beef farm north west of Wairoa, Cameron joined Headwaters in January 2018 after completing a BAg Science (Hons) at Lincoln. A true renaissance man, he’s also an accredited LIC AI technician and he can shear 250 ewes a day (he reckons he lost several kilograms every Lincoln summer holidays from his shearing). 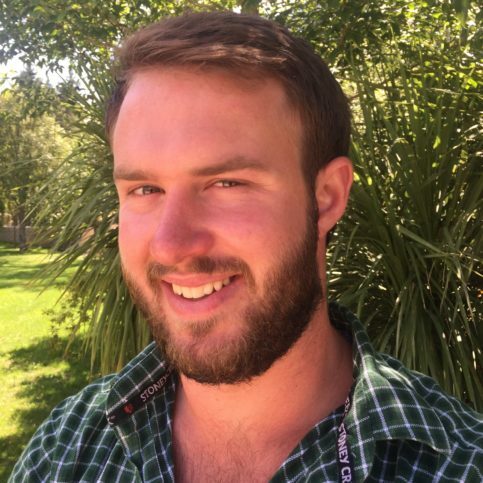 Cameron’s honours dissertation was on the annual yield of forage pastures in their second year of growth, particularly focusing on how clovers can be used to increase yield. Cameron is based in Wanaka and can be contacted on 027 859 0193. 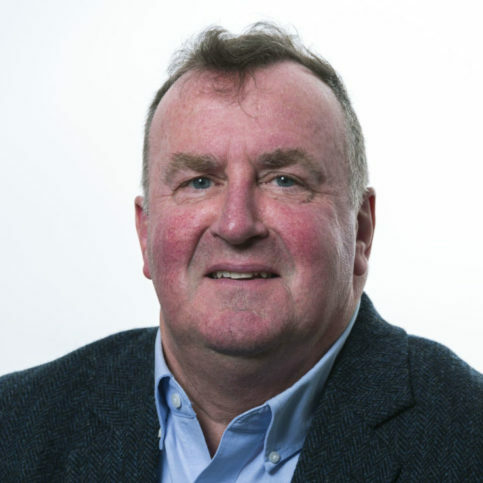 He has significant directorship and related experience in a variety of industries, and also has extensive experience in providing business advice to a variety of clients. Appointed April 2016. Stephen is a partner of Polson Higgs, Dunedin. General Manager of Lone Star Farms – a privately owned company farming eight properties running 140,000 stock units. 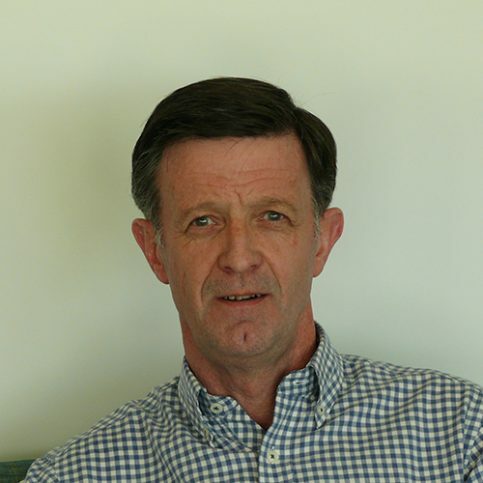 Boyd has a very strong background in pastoral farming and large scale animal breeding programmes. Appointed July 2011. Brent is the Chief Executive officer of HW Richardson Group. HW Richardson is a family owned business based in Invercargill that has grown to be one of New Zealand’s largest businesses with activities primarily focussed on transport operations. Operations include ready mix concrete, road and civil works contracting, environmental services, and many aspects of specialised transport – including livestock, bulk materials and food grade liquids, and fuel and oils distribution businesses in both New Zealand and Australia. The group employs 2500 people across 46 operating companies. 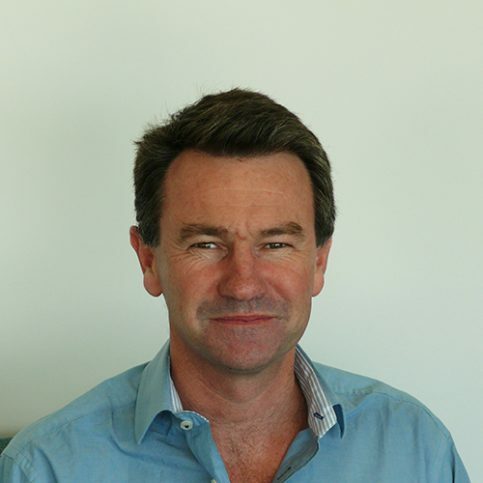 Brent led the merger of Farmlands and CRT as Farmlands Chief Executive Officer from 2013 to 2015, previously having led CRT since 2004 until the merger. Managing Director of The Sheep Company Ltd, a family business involved in sheep genetics and technology. 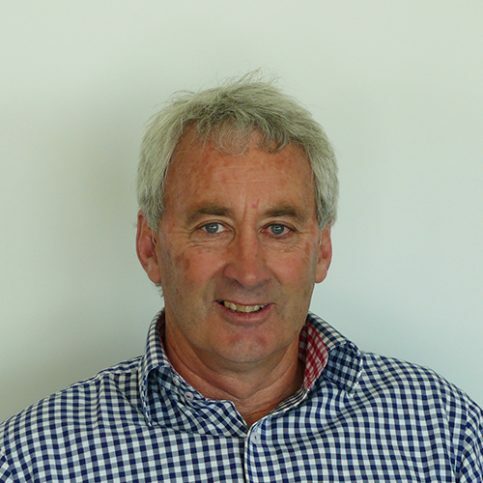 Founder of Headwaters NZ Ltd with governance responsibility and business interests in Lanaco Ltd, Bellwether Group Ltd and PhenTech Ltd. Re-joined the Headwaters Board in March 2018. Managing Director of Compass Agribusiness Management which is an Agricultural Advisory and Agri- lnvestment business. 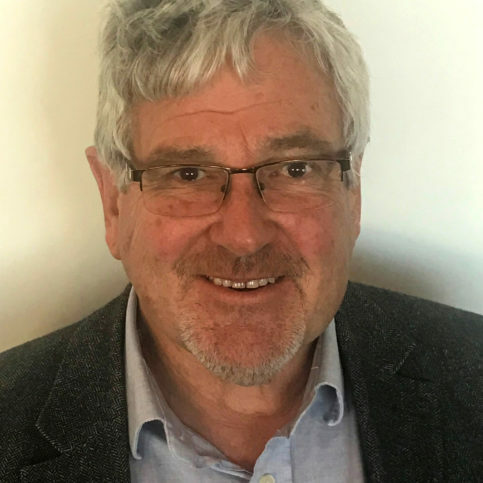 He holds a number of positions on either formal or Agri Advisory Boards and is a member of the NZ Institute of Directors and Chairman of the Institute for Primary Industry Management. Appointed July 2011.